With return of your old battery. 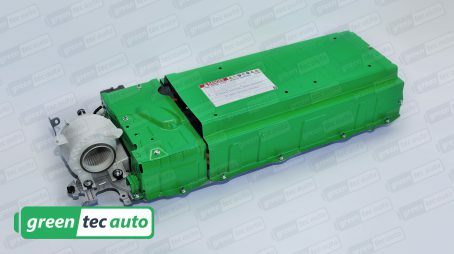 Warranty: Toyota Prius 2004-2009 Hybrid Battery pack with BRAND NEW Cells for 48 (forty-eight) months, unlimited mileage, and the original service purchased. Core Charge/Deposit (shipping orders only): A refundable “core deposit ” of $750.00 will be added to your order at checkout. Once we receive your old battery, we will refund the core deposit back to you. Cores must be returned within 45 days of purchase. This applies to shipping orders only. In all other circumstances, the core will be picked up at the time of service, no deposit required. 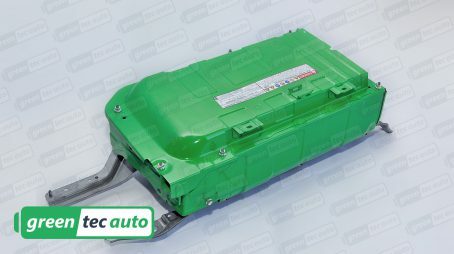 How do I return my old hybrid battery? 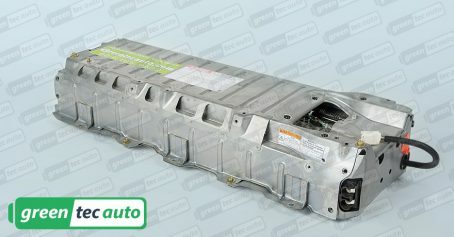 Once your new Prius hybrid battery has arrived, put the core battery back into the same packaging your battery arrived in. As soon as we receive your core battery, we will refund the core deposit back to you. It’s that easy. Unreal. I ordered on Monday it showed up on Wednesday. I put it in on Saturday. Cleared a few codes and it is operating just fine. Thanks Silvia! 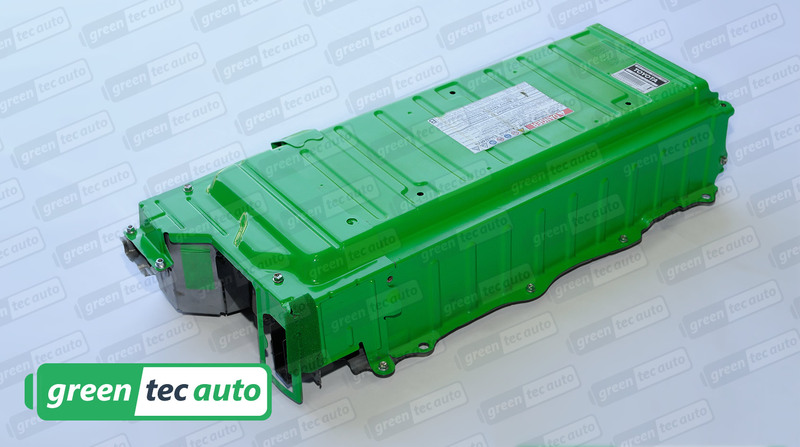 Greentec replaced our battery cell in June 2018. Approximately 3 months later, we have had no issues. They arrived when promised and completed the repair promptly and efficiently. Great job! It’s nice to see a relatively new business providing a valuable, quality service, with integrity and professionalism. The guys who got my car back on the road were trained, knowledgeable, experienced, courteous, forthright, and I was ultimately very comfortable trusting my car to them. Since the day I first considered buying a Prius, I had concerns about the torsion battery’s life. It finally happened 13 years after I took the plunge (all batteries, like all hard discs will die someday). It turned out that fixing the battery wasn’t as complicated as I feared, and cheaper than I expected. For me, the decision on what kind of repair to go with came down to how much longer I hoped to keep the car. 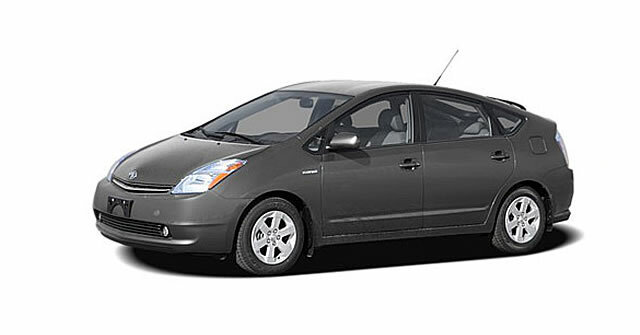 Since I am committed to keeping my Prius on the road as long as possible, I opted for the recycled cells/refurbished core with fresh, all-new cells, which comes with a four year warranty. The new replacement cells with specs similar to the OEM cells, means I have less worries about that battery, over what will now (I hope and expect) be a significantly extended lifetime. I experienced an immediate improvement in gas mileage after the fix. The expected savings in fuel, based on how much I drive, will pay for the upgrade from refurbished, in less than 2 years. Finally, I was very pleased to have an alternative to a dealership doing the repair. The lower cost GreenTec charges was a major positive, but more importantly was the experienced, courteous, well-trained, very professional techs, who did the work are backed by a company that specializes in only this specific repair every day, around the country. I can say, definitely I have never been happier with any car repair. Called one day and was in the next. I showed up on time and my 2005 Prius battery was done an hour later. The manager/installer was polite, clean and knowledgeable. Time will tell how this reconditioned battery works out, but so far…so good….at 80 miles. I was able to drive 80 miles to the shop, after the diagnose from the Toyota Dealer (wanted 4K for a new battery) yesterday. The old battery was heating up on the way to get this replacement, because of the one bad cell I was told. The fan was on half the way there and wasn’t a problem at that length of a drive. Worked out fine. Thank you so much for your great service and honesty! Would definitely recommend you to all of my friends! With the “new” battery, our lovely Prius II is finally back to 53+mpg. Very good job, fast service! Thank you again!